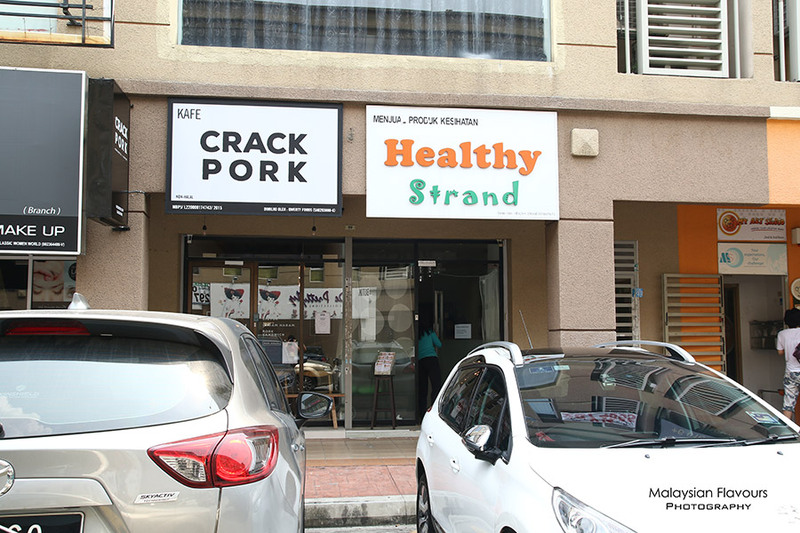 Crack Pork at Kota Damansara, Petaling Jaya will not be unfamiliar to you, if you were aware with the mini bottles #garamharam porky salt lining up on shelves in BIG supermarket during your groceries shopping. Yeah, you name it – Qwerty Foods! Crack Pork is opened by the team behind Qwerty Foods, who has been churning out delicious roasted pork for some time, available through delivery, before the shop is opened. The cafe humbly occupying half a shop, small but who cares, as patrons have better, quintessential stuffs to focus on- porky salt, roasted pork, beer to go with (Crack Pork hears you). You can now have Crack Pork Siu Yoke and Porchetta (pork tenderloin wrapped with pork belly) in smaller quantity, which is reasonably priced at RM10 nett and RM13 nett per 100gram for the later respectively. Proudly made using finely selected, premium Sakura Pork with no beta agonist, no antibiotic, Crack Pork promises a healthier version of roasted pork, yet equally satisfying. Each portion of Roast Pork Belly comes with a choice of pear sauce, honey mustard or English mustard. We opted for pear sauce, hoping to get fruity, refreshing touch to balance out the meatiness. Only to find out later that we didn’t really need it. Firstly, the pear sauce is believed blended with only real fruit, no sugar added (*or minimal), happily packed with natural flavours. Sweetness is pale and couldn’t do much in enhancing the overall taste. Choosing mustard may be better due to its sharp pungent flavour. Secondly, Crack Pork roast pork is already so good eating on its own – succulent, chewy meat laced with faint hint of spices, set off with perfectly roasted cracking skin. Original is the best, sauce is optional. 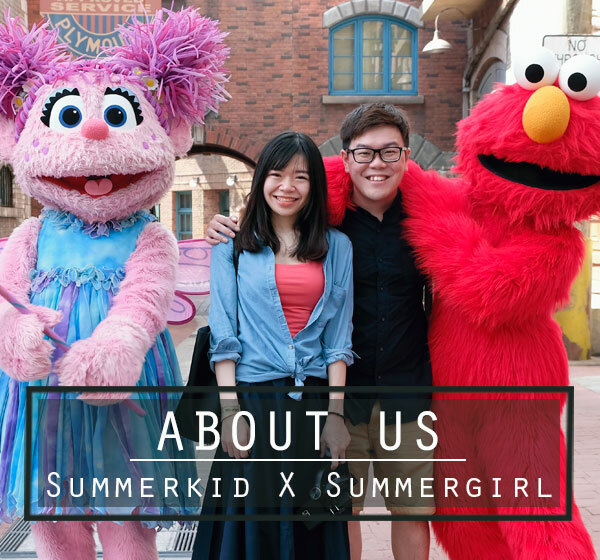 Just one thing, will ask for thinner cut next time. What’s more to make pork lovers getting head over heels with- Crack Pork Siu Yuk Sandwich, having roasted pork wrapped in Vietnamese bread, the Obahnmi! Or Peking Sandwich which put together scallions, cucumber in Man Tau bun. Too but we just had our breakfast from a Wantan Mee shop nearby, else we will chomp down both. 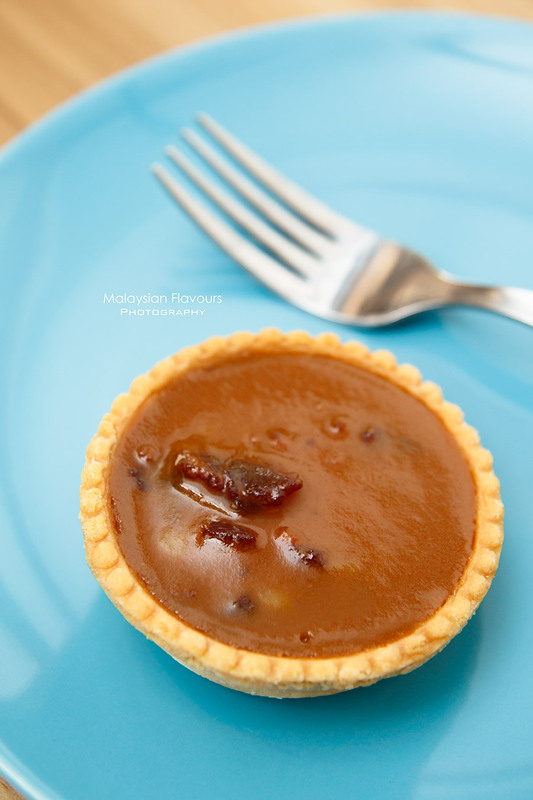 For dessert, enjoy sweet and savoury Salted Caramel Bacon Tart. Hard, biscuit-like pastry, nestled with sticky sweet salted caramel and bits of bacons that lend in smoky bites. Black coffee, latte, cappuccino, tea, soft drink, 100% freshly squeeze orange juice, beer, pineapple juice, mineral water sum up the beverage selections in Crack Pork. In short, a nice porky place to drop by when you are craving for one of the best siu yuk in PJ. 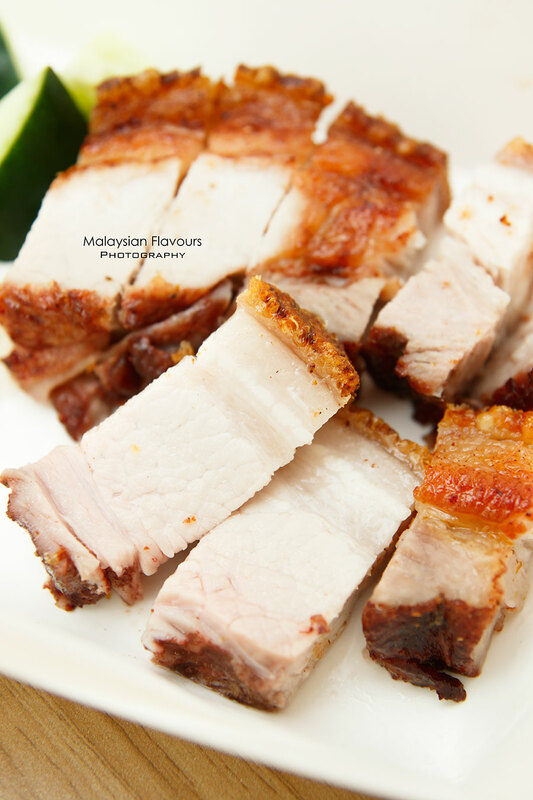 Crack Pork also receives order of 1KG Siu Yoke at RM90, Porchetta at RM120 per roll with 1 day reservation in advance.